Rain has twice forced State College Borough to reschedule milling and paving of the 100 block of South Allen Street. Originally scheduled for Monday, then rescheduled for Tuesday, the project will now take place on Wednesday (Aug. 15) -- weather permitting, of course. The road will be closed to vehicle traffic and parking beginning at 6 a.m., between College and Beaver avenues. Public works crews will conduct the work throughout the day and the street will reopen when the new pavement has cured, likely around 6 p.m. on Wednesday. 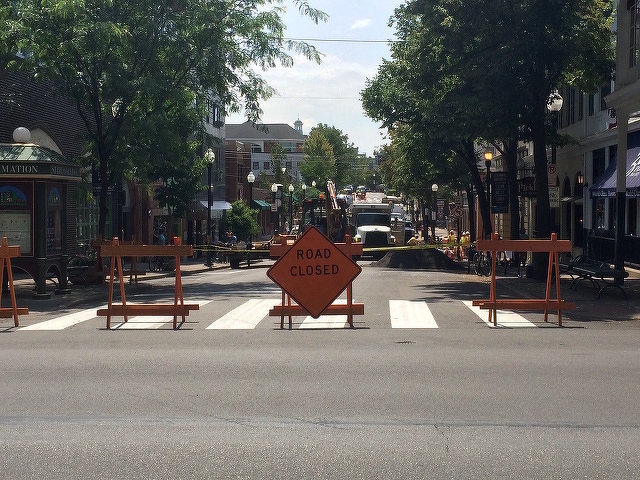 Businesses on the 100 block of South Allen Street will keep normal hours during the work. 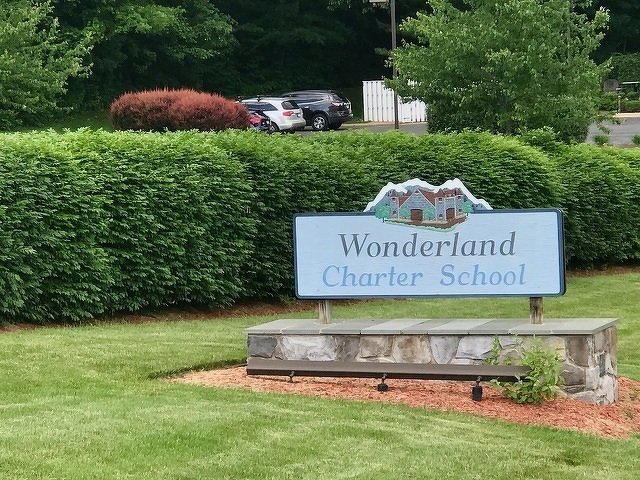 State College Area School District solicitor Scott Etter, in an update to the school board on Monday, outlined a long list of alleged violations and failings at the now-closed Wonderland Charter School.